For a highly qualified and caring team of prosthodontists near Vinings, choose Georgia Denture & Implant Specialists. We have two convenient locations to serve patients who need custom dentures, including full and partial sets. We take pride in our ability to deliver top quality teeth replacement solutions that are custom made for each patient. Our office includes a state-of-the-art dental laboratory, so that the unique fabrication of your dentures is closely monitored by one of our prosthodontists. 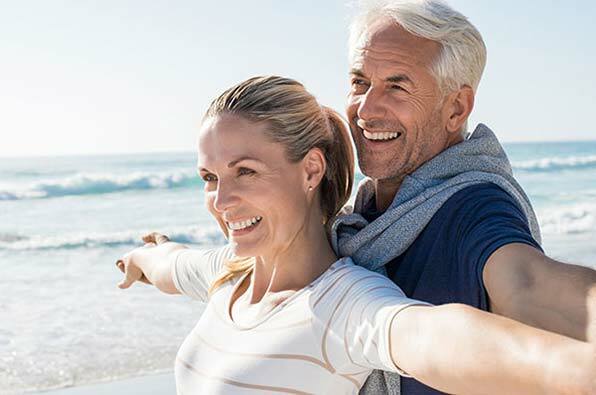 If you are missing out on life because you have missing teeth, call Georgia Denture & Implant Specialists today and let us help you regain the smile you deserve. Our dentures specialists, Dr. Warren Berne, Dr. John Anderson and Dr. Doug Yoon, make it a priority to restore your smile using an individualized approach. We value the fact that every smile is unique. 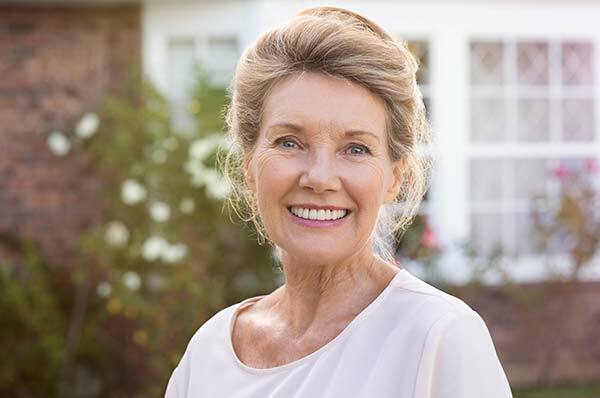 We invite patients to share their ideal denture outcomes with us so that we can create full or partial dentures that meet your goals and expectations. In addition, both of our North Georgia locations offer try-ins to help patients visualize their new smile. If you want a dentist who is dedicated to giving you the most natural and custom made dentures, call our office today. We want you to feel comfortable and confident while eating, speaking and smiling with our quality full and partial dentures. To make it easy and convenient for our denture patients, Georgia Denture & Implant Specialists also offers on-site denture cleaning and repair services. Our experienced technicians are equipped to handle your repairs with precision and timeliness. When you choose us for your denture services in Vinings, we will also clean your dentures free while you wait. Improve your quality of life and let our denture experts help you today. Our specialists are talented, experienced and caring at what they do. To schedule your initial consultation, contact us today. We look forward to giving you something to smile about!